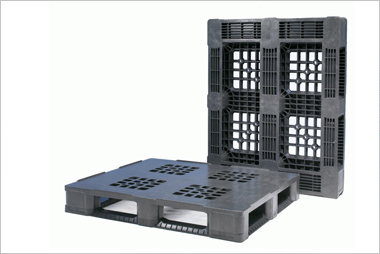 This entry was posted on May 1, 2006 by Goplasticpallets. 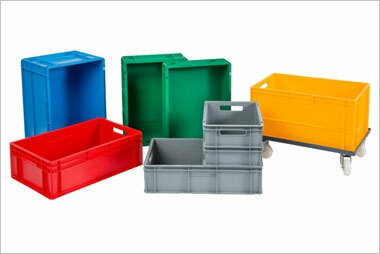 Goplasticpallets.com is set to increase its 50-strong product range thanks to an exclusive agreement struck with top Belgian manufacturer Innova Packaging Systems (IPS). 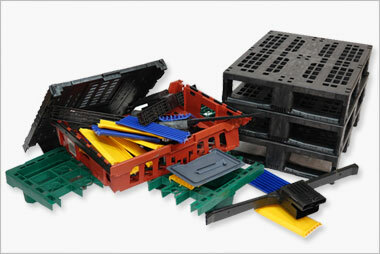 The deal has resulted in goplasticpallets.com becoming the company's sole agent in the UK. Managing Director Jim Hardisty and his team have been working closely with the business based in Ieper. "We are very impressed with the way Innova operates. They really understand the market and can respond rapidly to fulfil our customers' needs." 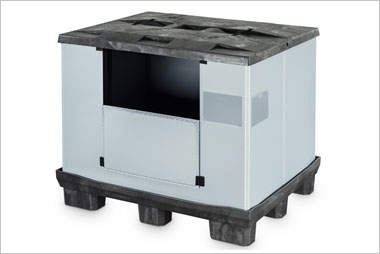 IPS's product range is particularly strong in heavyweight long life pallets for hygienic and pool type applications. 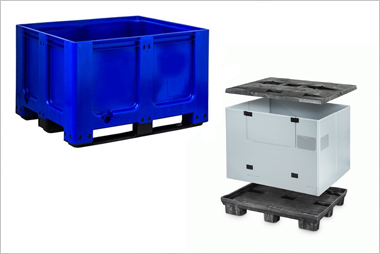 The range of hygienic pallets are particularly relevant to the food and pharmaceutical industries, but find application in all areas where cleanliness is important. They are also available with three levels of ESD protection.